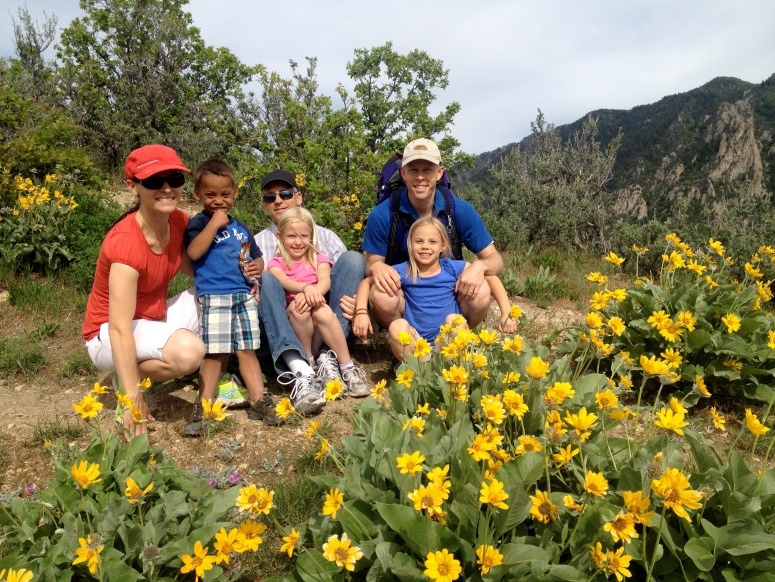 A few Saturdays ago my wife and I went on a half-day hike up Millcreek Canyon east of Salt Lake City with our daughter, her husband, and their four children, ages three, seven (twins) and nine. It was the first time we had been on this hike and didn’t know exactly what to expect, but we were prepared with food, drinks, sunscreen, good hiking shoes, and basic first-aid items. We were excited for the challenge and adventure, but harsh reality soon set in as the hike was long and hot, and some parts of the trail were quite steep and rocky. 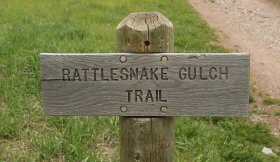 The first leg was up Rattlesnake Gulch (named for the frequent sightings of this reptile), and was the roughest part of the hike. There were a few cuts and scratches incurred along the way, but nothing that a band-aid and a little sympathy couldn’t take care of. The kids proved to be real troupers (though not without frequent coaxing and piggyback riding) and were always anxious to see what was around the next bend. Sometimes it was a mountain stream or occasional deer or interesting rock formation. Sometimes we made a wrong turn and we had to backtrack to get back on course. 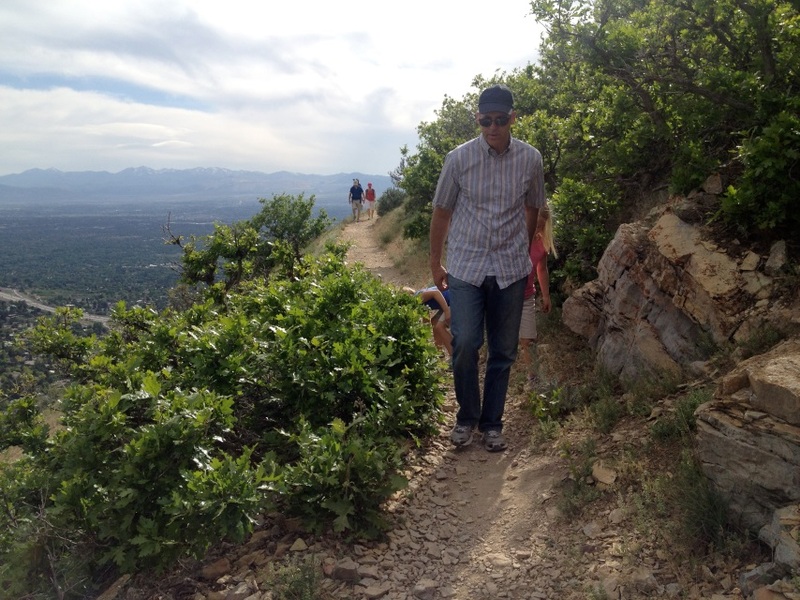 Eventually, we made it to the anticipated overlook point where we had a panoramic view of the Salt Lake Valley. With a big sigh of relief, we plopped down on a rock, broke out the now flattened sandwiches and warm drinks, and took in the view. The view of the valley and surrounding mountains was spectacular and we all had a sense of accomplishment as we talked and laughed about the adventurous hike getting there. In many ways, I feel a similar sense of marvel and accomplishment as we celebrate the 25th anniversary of ProModel. When I approached two of my graduate students in August 1988 with a set of 5¼ inch floppy disks containing the DOS version of ProModel (written in Turbo Pascal) and accompanying user’s guide (written in WordStar), we set out to revolutionize the use of simulation in the business world by introducing the first graphically oriented simulation tool for desktop computers. Little did we imagine how difficult the journey would be as we tried to break into the simulation marketplace. One veteran in the industry (who later ended up as a ProModel employee) advised against entering the simulation market as it was already saturated. Undeterred by our inexperience (or lack of good sense), we set up business in the basement of a small dental building that had only two rooms, one of which housed an air compressor that pulsated loudly whenever the dentist drilled. The explanation to customers on the phone was usually, “Sorry! But there’s construction going on next door. Can you talk a little louder?” With determined perseverance, we gradually developed a loyal customer base and built a professional sales and support team that had a good grasp of customer needs. We were all convinced that we offered a unique product—a simulation tool that was developed and supported by engineers and specifically designed for engineers. Keith Vadas, our current CEO, was one of those early recruits, and he continues to keep the various ProModel product teams grounded in the tradition of ensuring our products and services meet real customer needs. Each new product or product feature introduced over the years was developed in collaboration with our customers to ensure it met their specific needs and helped them be more effective in their work. Along our journey we made the discovery that ProModel was well-suited for healthcare applications since a hospital turned out to be essentially just a large job shop. The hospital administrator we sold the first license to requested only that we change the name “part” to the current name “entity.” (They also winced at the term “scrap” when applied to patients who didn’t make it through the system.) So ProModel became the first to offer a healthcare simulator. 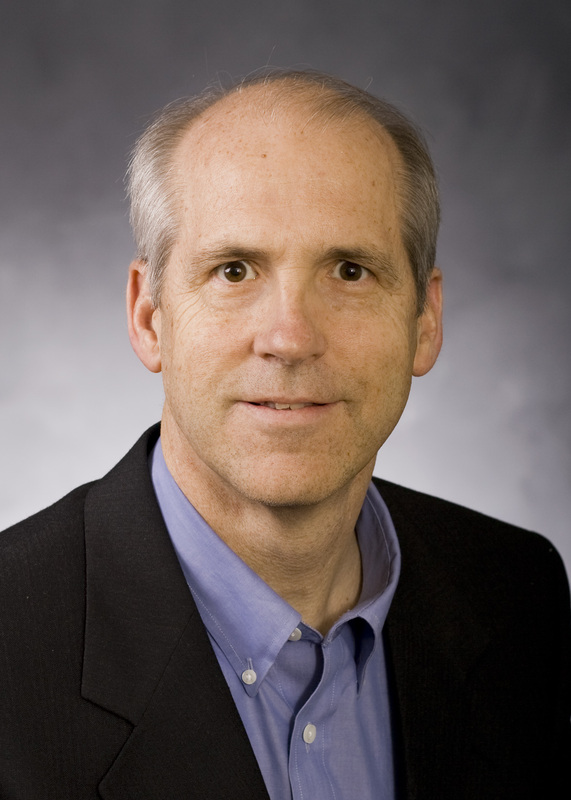 There were other “firsts” to follow including the first (true) Windows-based simulation product, the first simulation product to include optimization, the first enterprise portfolio simulation tool, the first global synchronization tool for military personnel and assets, and the first to host its products in the cloud. We are honored by the numerous recognitions we have received over the years including Microsoft’s distinguished partnership awards and the recent high accolades from the DoD. In addition to the impressive growth in ProModel’s predictive simulation technology, it has also been gratifying to see the breadth of application of our technology, not just in fortune 500 companies, but also in the area of healthcare, education, homeland security, military readiness and humanitarian aid. As we have expanded into each of these areas, we have added individuals with expertise in each of them to better service our customers and understand their unique requirements. (For now, Kurt Shampine is filling in as our hog and chicken expert.) We have also engaged international distributers led by Rob Bateman, creating ProModel users in most major countries of the world. This, in broad strokes, is a brief sketch of ProModel’s 25-year history. It highlights what I believe has made ProModel such a distinguished provider of predictive analytic, simulation solutions. And now, after pausing to reflect on the accomplishments of so many individuals over the past quarter century, I can only say, I can’t wait to see what’s around the next bend—the one just up ahead. This entry was posted in Academic, General Simulation and tagged promodel, simulation products, simulation solutions, simulation toolset, software, technology. Bookmark the permalink. ← Fast Food Drive-Thru, 2 lanes faster than 1? Thanks Keunyoung for your contributions to the ProModel legacy. It is absolutely greatful to see your message on the blog, and congratulate the 25 year history of ProModel. I am very happy too for this milestone, and am honor to be part of the ProModel team at one time. Well I wish you and your team at ProModel for more success and great future.